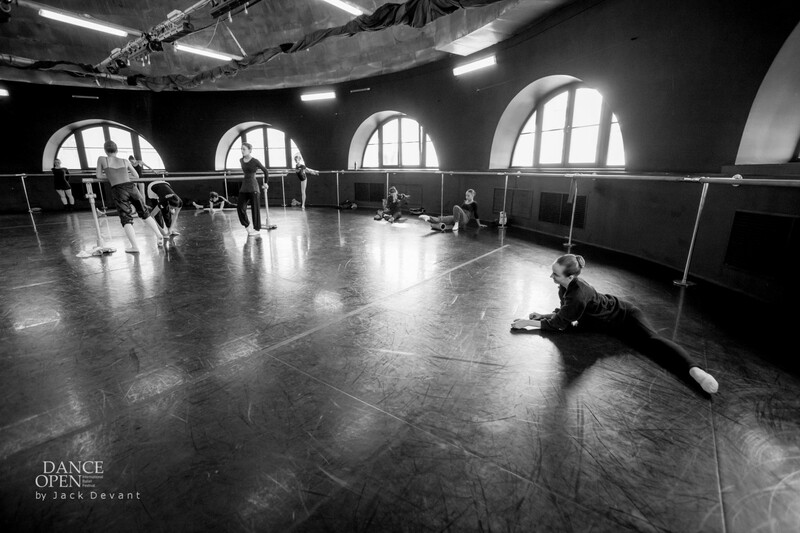 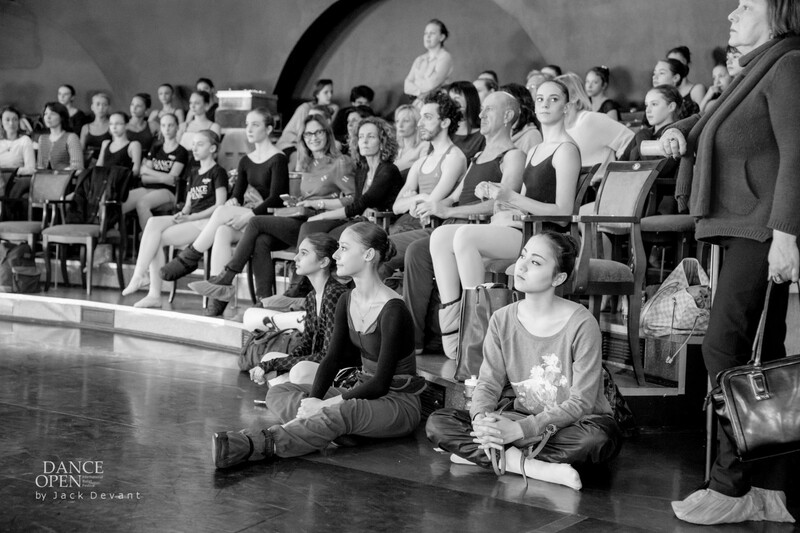 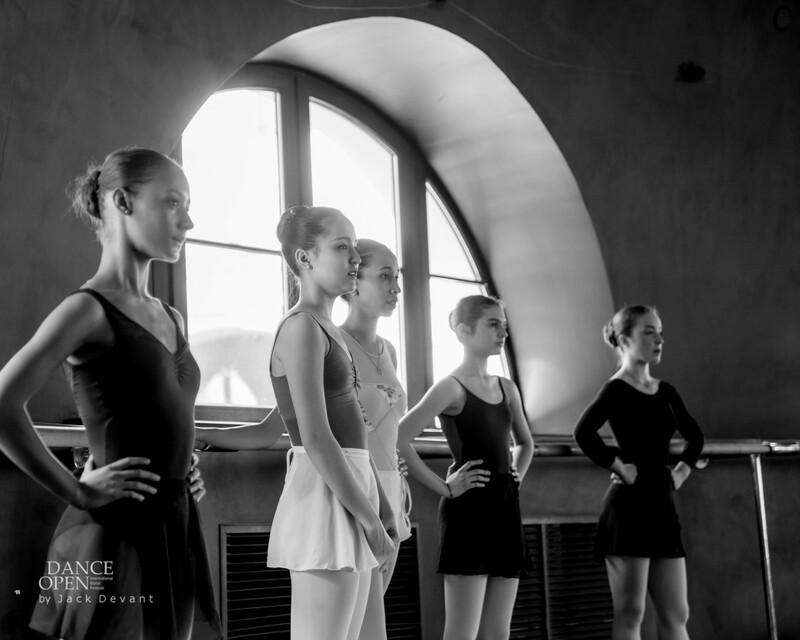 Alyda Carder-Greig in master class by Elvira Tarasova, Dance Open 2015 international ballet festival. 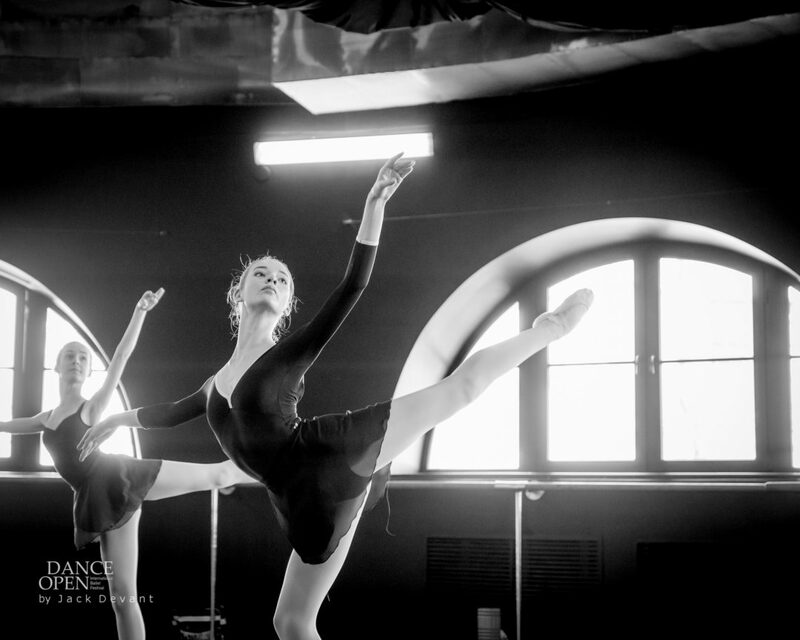 Shot on 27.4.2015 in Yakobson Ballet Theatre training facilities. 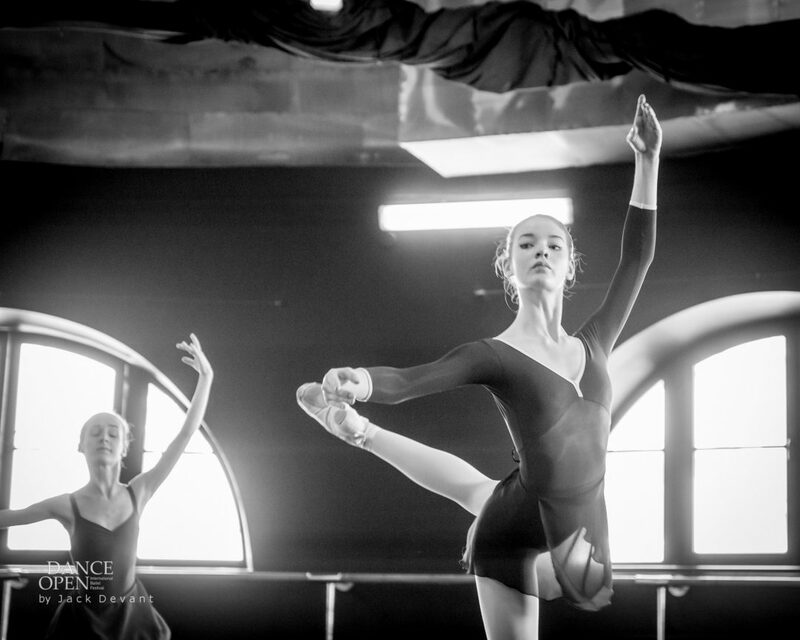 Alyda Carder-Greig is currently 14 and studying in Moscow State Academy of Choreography (Rus Московская государственная академия хореографии).